Gala joined ODI in 2003. From 2008-2016 as Project Manager & Director of Sales she assisted with the management of the Craneway Pavilion, the awe-inspiring waterfront venue at historic Ford Point, now one of the SF Bay Area’s best events venues. She joined the corporate office back in 2016 to assist with the asset management functions. Michelle joined the ODI team in 2007. She manages day to day operations in the Richmond office. She assists Ivonne Inurritegui-Folster with her various projects as well as property management. She oversees the taxes for the properties and is the contact for inter-department and ownership related information and documents. Michelle is also a licensed Notary to help the company with their notarial needs. 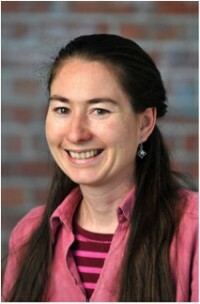 Sandra Toon joined the ODI team in 1999. She is responsible for payroll, employee benefits and all other personnel-related matters. 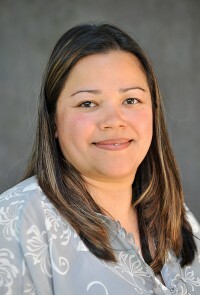 Sandra also handles the bookkeeping for ODI in Northern California.